Anna Maria Helgadottir is an artist and director, based in Copenhagen. She is one of the initiators and members of the notorious art group/persona Ingen frygt, with whom she has received a Danish Music Award for Malk de Koijns music video ’Vi tager fuglen på dig’. 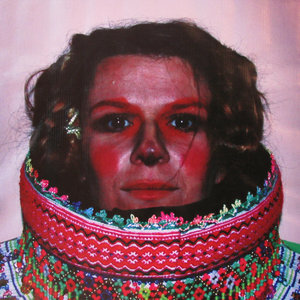 Her work has been presented at various art galleries and venues in Danmark, as well as abroad. Her work is cool, outstanding, mysterious and mythical. Fanclub loves her spontaneity and directness – how she makes magic happen, just like that.